Our mission is to offer you an unparalleled trading experience. 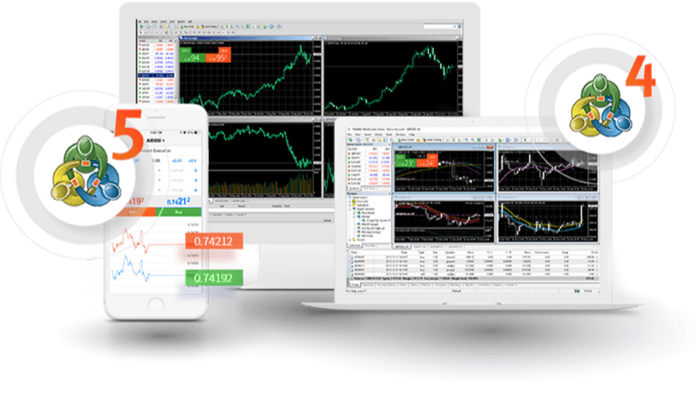 Of course, providing you with the best software is a big part of that mission, which is why we offer forex trading platforms MetaTrader 4 and MetaTrader 5 to download for free. These trading platforms boast state-of-the-art features and allow you to trade with speed, ease and complete peace of mind. That’s crucial stuff for good trading. Download these platforms on your PC, Mac or mobile device to trade at whatever time and place suits you.